The Twindom Twinstant Mobile is a 3D body scanner made by Twindom, a manufacturer based in the US. 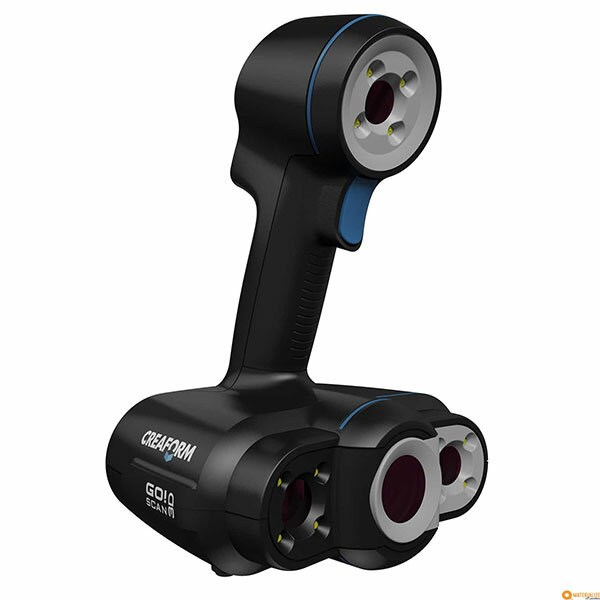 The Twindom Twinstant Mobile 3D body scanner uses an hybrid 3D scanning technology, a combination of structured light and photogrammetry 3D scanning technologies. 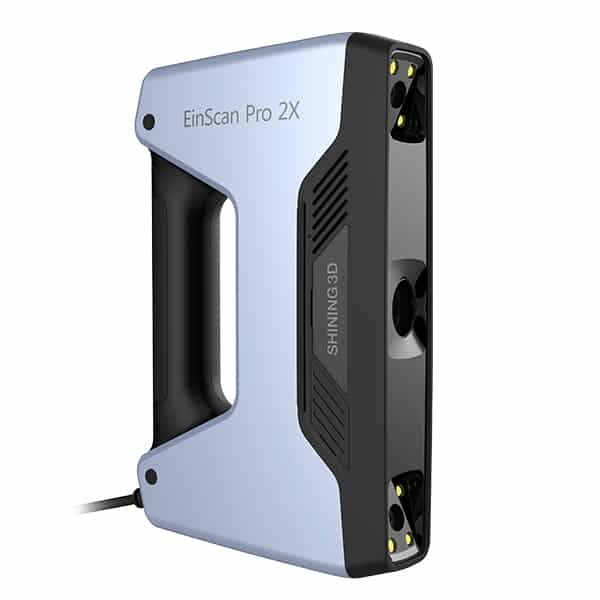 This offers a better accuracy and a faster 3D scanning process. 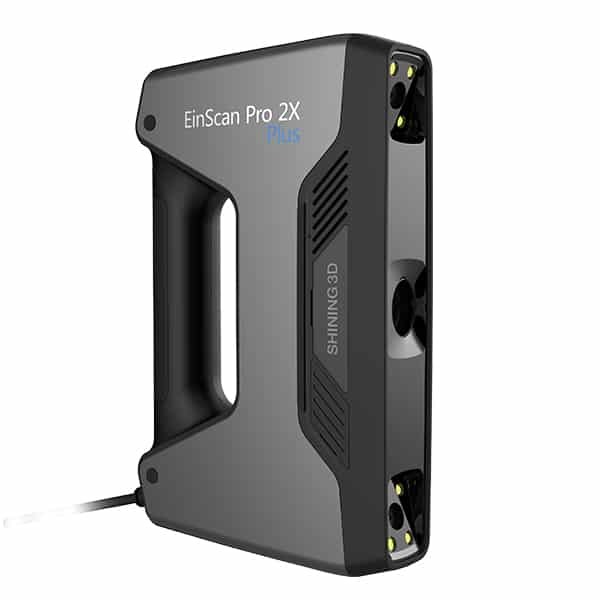 This 3D body scanner uses 89 custom integrated cameras and 25 custom integrated projectors installed in 17 poles to provide the fastest and more effective 3D capture possible. 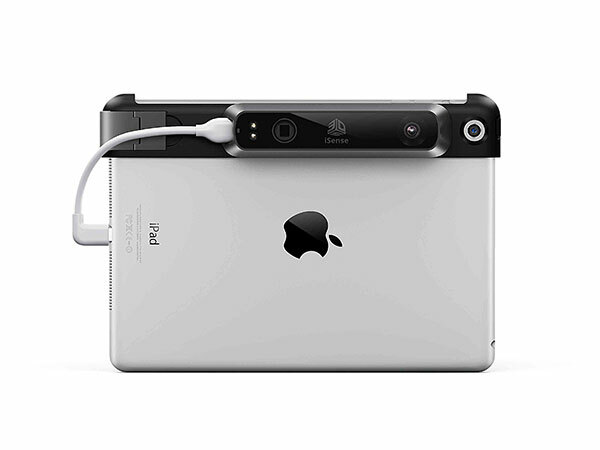 The Twindom Twinstant Mobile is controlled through the Twindom Capture App, which comes pre-installed on the laptop included with the 3D body scanner. The Twindom Twinstant Mobile is an ideal option for people looking to start a 3D printed figurine business because of it’s portability (20 minutes setup) and consistent, high quality output.